Diamond jewellery is now no longer exclusively a female affair. There is now also a variety of tasteful jewellery for men. 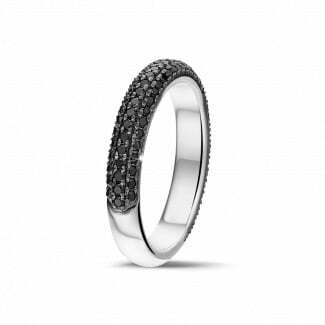 Rings or cufflinks with a powerful look, or an engagement ring for men, anything is possible. 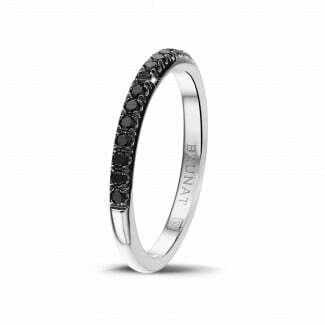 BAUNAT’s cufflinks are available in different precious metals and rings can always be tailor-made. Our experts will assist you throughout the entire process, from the initial design, right through to the finished product. 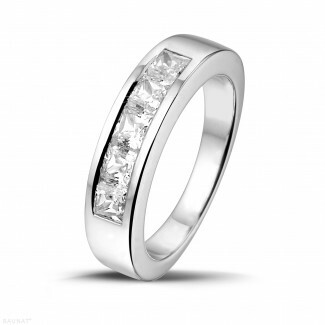 Can I obtain advice regarding my choice of jewellery? 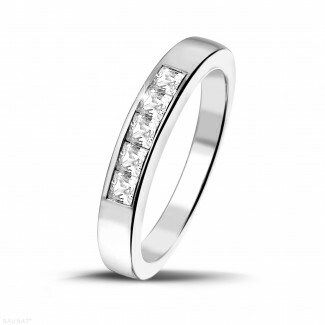 If you’re after some advice regarding the choice of diamond jewellery for men, then please do get in touch with us! Our experts are ready to assist you with professional advice. You can also come and see us in one of our specialised showrooms. You will be able to see our collection of top quality diamond cufflinks here up close. All our diamond jewellery is designed by top designers and each and every one of them is hand made. We make sure only the absolute top quality precious metals and diamonds are used. 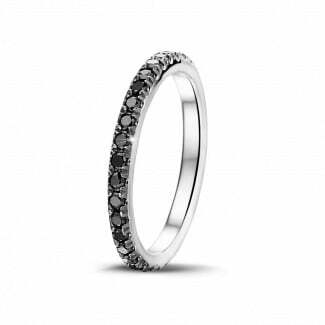 That’s why our diamond jewellery has enjoyed an unsurpassed price-quality ratio for many years. Can I buy diamond jewellery for men online? You can consult BAUNAT’s complete collection online. You can very easily order your cufflinks online once you have made your choice. We will also offer you our 20 year product guarantee with online purchases, plus you’ll be entitled to a 30 day return period. If you’re not 100% happy with your purchase, you’ll very easily be able to exchange it.